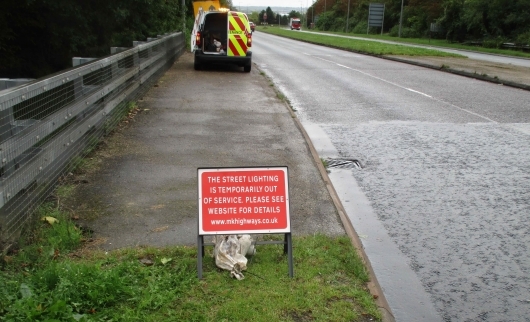 MK Highways and its service provider Ringway provide Street Lighting services in Milton Keynes in accordance with national guidance, good practice and local factors. We undertake to repair defective streetlights in Milton Keynes in accordance with our local 'Code of Practice' and we have issued a series of service statements (below) to summarise the main objectives of the service that we provide. 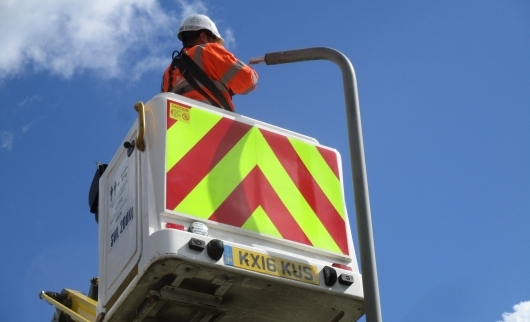 We will provide a street lighting service in accordance with our Code of Practice for street lighting maintenance. We will carry out night time scouting of all streetlights on grid roads monthly, redways and underpasses every 3 months and Central Milton Keynes every 6 months to ensure that we identify and repair any lights that are not working.We will respond to reports of street lighting faults in all other areas. We will provide a 24 hr service and attend to emergencies within 2 or 24 hrs. We will aim to repair a ‘light out’ within 7 days of reporting (28 days for a single light out on a grid road). Lights on during the day – these are not a safety issue – we will prioritise these reports as a ‘Planned Job’, we will collate these reports and when we have a programme we will carry out repairs, typically every 2-3 months. 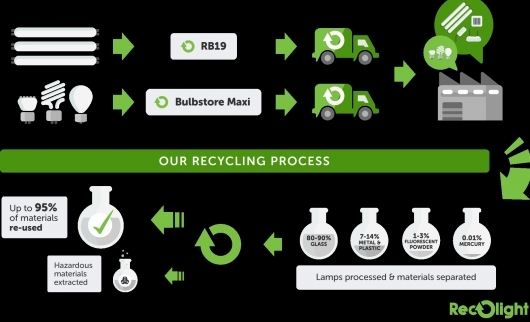 Day-burning lamps make up less than 5% of faults repaired. We will carry out structural and electrical testing of street lights annually.